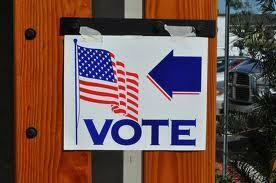 Hundreds of thousands of new voters could be added in Massachusetts as a result of Gov. Charlie Baker recently signing into law an automatic voter registration bill. Massachusetts becomes the 14th state to adopt automatic voter registration. 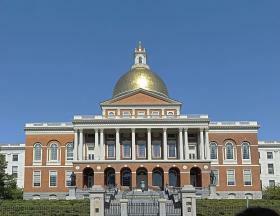 The bill was pushed by the Election Modernization Coalition, an alliance of seven organizations including Common Cause-Massachusetts, The League of Women Voters, and the Massachusetts Public Interest Research Group. WAMC’s Pioneer Valley Bureau Chief Paul Tuthill spoke with MassPIRG Executive Director Janet Domenitz. 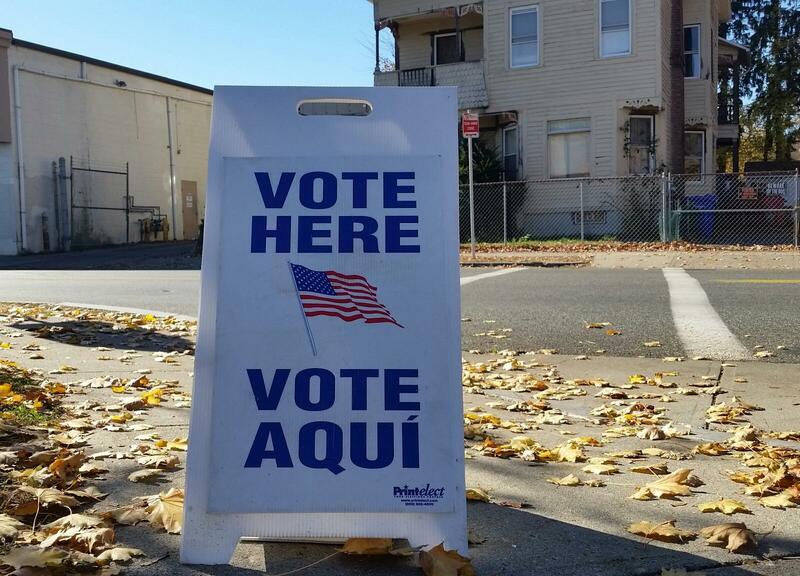 Voting rights advocates hope to establish automatic voter registration in Massachusetts. Massachusetts has launched a new voter registration system. People can now go online to sign up to vote, change their address for voting purposes, and switch party affiliation. Massachusetts is the 21st state to offer online voter registration, a system Secretary of State William Galvin, the state’s top election official, said will remove one more administrative impediment to registering to vote. The legislation would authorize early voting up to 11 days before Election Day, create a system for online voter registration, allow 16-and 17-year- olds to pre-register to vote, and provide for postelection audits of randomly selected polling places to assure the accuracy of voting machines. The state's top elections official says the Nov. 8 election brought a record turnout in Massachusetts. Early voting for the 2016 election in Massachusetts proved to be very popular and by all accounts successful. Now, the state auditor has determined who should foot the bill.